Live Bands, Games, Food, Chinese Auction, Bouncer, Crafts, Face Painting and much more. 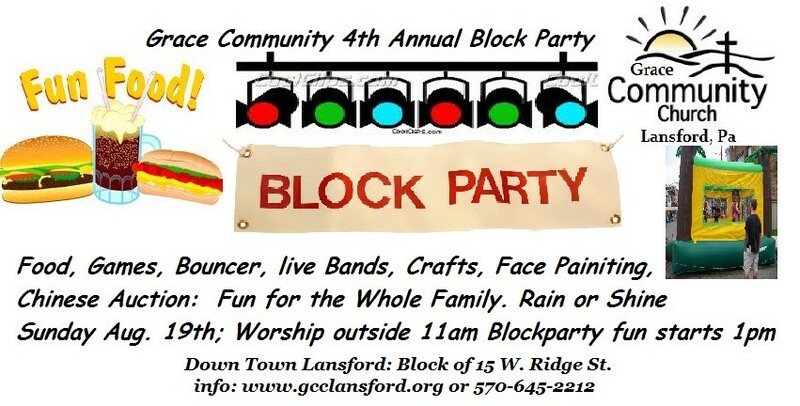 Don't miss our 4th Annual Community Block party. Heaven's Thunder will be playing at this years block Party.